A link to the full recording of this talk. 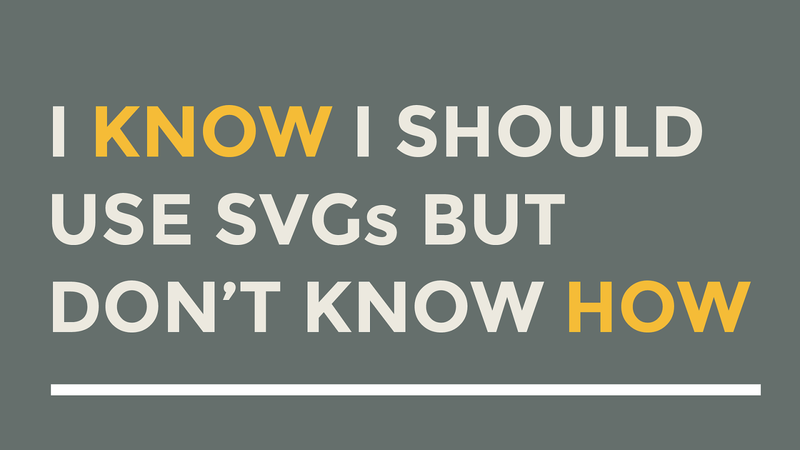 #ScenicCitySummit @colinlord will present "I Know I Should Use SVGs, But I Don’t Know How" in room 12 at 1:30. @colinlord Chatt even brought a severe thunderstorm for your visit!